The International Seating Symposium (ISS) is currently taking place in Pittsburgh, PA. This premier wheelchair seating event showcases the latest in wheelchairs, positioning devices, assistive devices and several wheelchair cushions. No wheelchair component is as critical in preventing pressure injury as the wheelchair cushion. It is the medium between the wheelchair seat pan and the body. 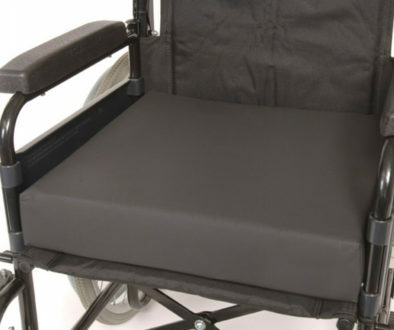 It serves to help in positioning, comfort and protection from bottoming out on the wheelchair seat pan. There are various types of wheelchair cushions shown at the ISS. Most of these cushions are foam. Some companies even have several models of foam cushions. There are static air cushions, custom molded cushions, gel cushions and polymer cushions. There are pediatric and geriatric sized cushions. However, there is only one automatic alternating cushion, the Aquila SofTech Seating System. We can group all the cushions at the ISS into two categories, static and dynamic. The air, foam, gel, custom molded and polymer cushions are all static cushions. As such, they are unable to create movement by themselves. They sit perfectly still. 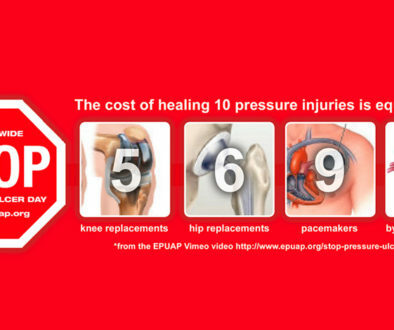 The user must create their own pressure relief every 20 minutes or risk potentially deadly pressure sores. The Aquila SofTech, on the other hand, is the only dynamic cushion at the ISS this year. 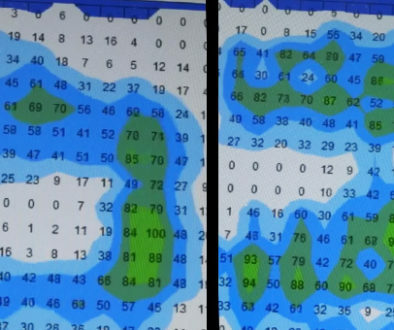 The Aquila SofTech wheelchair cushion automatically changes pressure distribution every 60 seconds simulating a pressure lift. No other wheelchair cushion being shown is capable of such technology. Additionally, the Aquila SofTech wheelchair cushion is completely custom made per individual. Again, no other cushion at the ISS offers the combination of these two technologies. ISS attendees visiting the exhibits go back to their respective locations armed with the knowledge that one very special cushion, the Aquila SofTech wheelchair cushion, makes life much easier for their clients by providing pressure relief on its own power.